Known as "Ted". Born February 6, 1898. Went to Alaska in 1944 to work on the Alaskan highway; he worked for the Herman Cole Construction Company of Ames, Iowa, in Valdez, 80 miles from Fairbanks, and saw black bears up there. Died April 6, 1992, in Boone, Iowa. Lived at 409 College in Boone in 1954. 112 W. 4th St., Boone, Iowa. Buried in the Story Memorial Gardens Cemetery, Ames, Iowa. where he became a cabinet maker and painter. He married Alice Wiley in 1938. Dan Grayson has a cabinet that Claus built. We have a copy of a letter in Swedish to Claus Lind dated June 12, 1885. Dan Grayson's baby book has a family tree in it that lists Claus' father as Carl Wilhelm Lind. might actually be Feb 27, 1894.
old church books of Roklum now stored in Semmenstedt. Baptised June 18.
buried there are Alwin, Johanna, Alma, Henry, Lydia, and Jimmy. 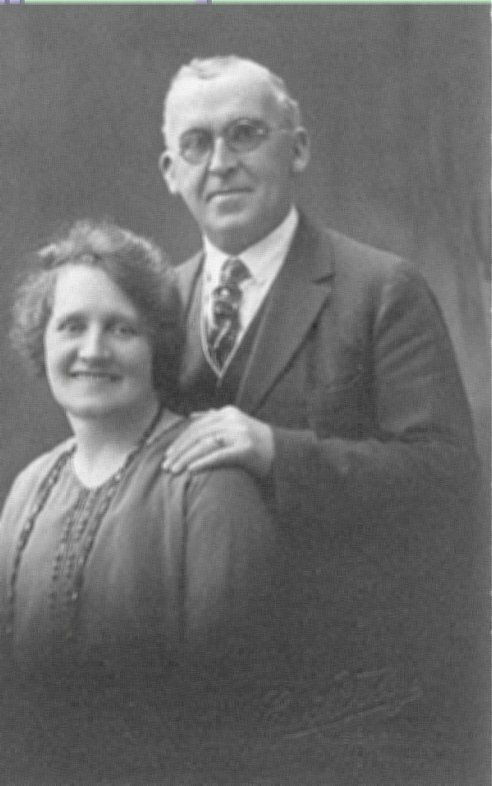 father died in 1935, Alwin and Johanna continued to live on the family farm. Evangelical Lutheran Church from the time of his moving into its territory. Zander; her mother married Carl Louis Wilhelm Zander a year after she was born. education, but preeminently in the fear and admonition of the Lord. some way. Her address was Dimitroffstrasse 42, Gräfenhainichen, D.D.R. 445. The picture on the front is of the interior of the old church in the city. We must also have relatives in Raguhn, which is a town near Gräfenhainichen. R", "S P", "A", "S", and "Maria Treband, 1887". Who are all those people? Hospital in Fort Dodge. Buried in Dayton, Iowa. Never married. Institute of Technology at Minneapolis, Minn., and graduated in 1929.
a long time sufferer from a condition which surgery was inadequate to remedy. Elmer G. Bridgham says he died young. Picture of her with Edward in family archives, no more information. in the 1930 census. Also, according to Susan, "Edward and Martha made many trips back to England to visit family, Martha had other children still living in Wigan." 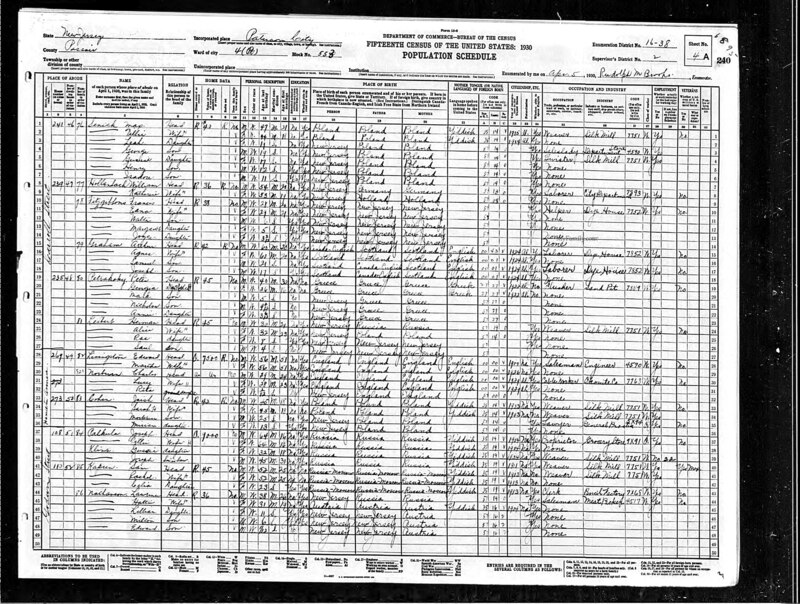 1930 census shows her living in Paterson with Edward.